(1) By taxi: You can get a taxi right outside the arrival terminals. It is about 40 km from the airport to the hotel. 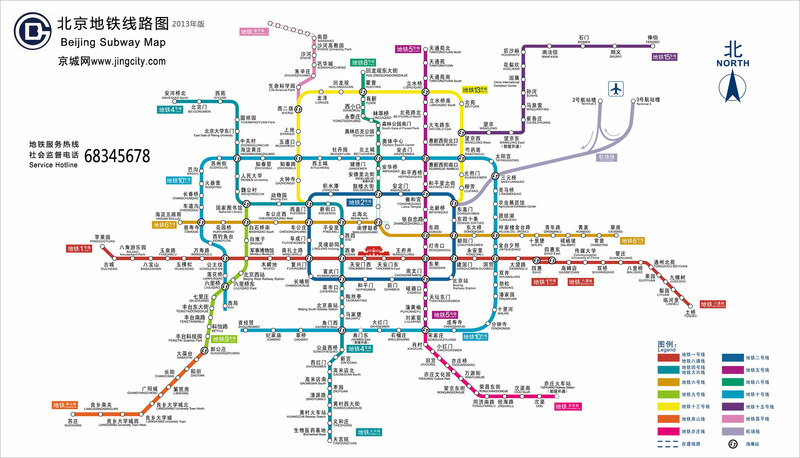 The fare is about 160RMB. If you take the Taxi to the Hotel, please show the following tag ① ,② or ③ to the taxi driver. 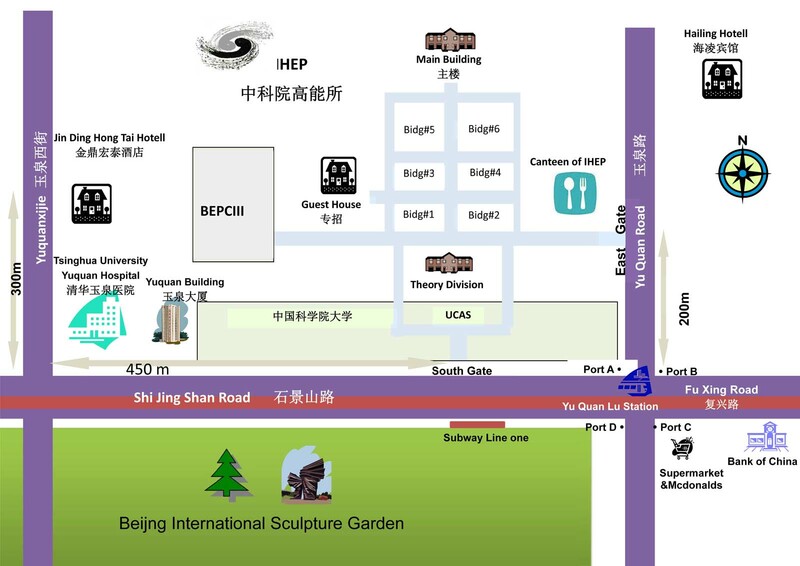 (3) Airport shuttle bus: You also can take airport shuttle bus from the airport to the Gong Zhu Fen bus station. The fare is 16RMB. Then you can take taxi to the Hotel. The fare is about 25RMB. 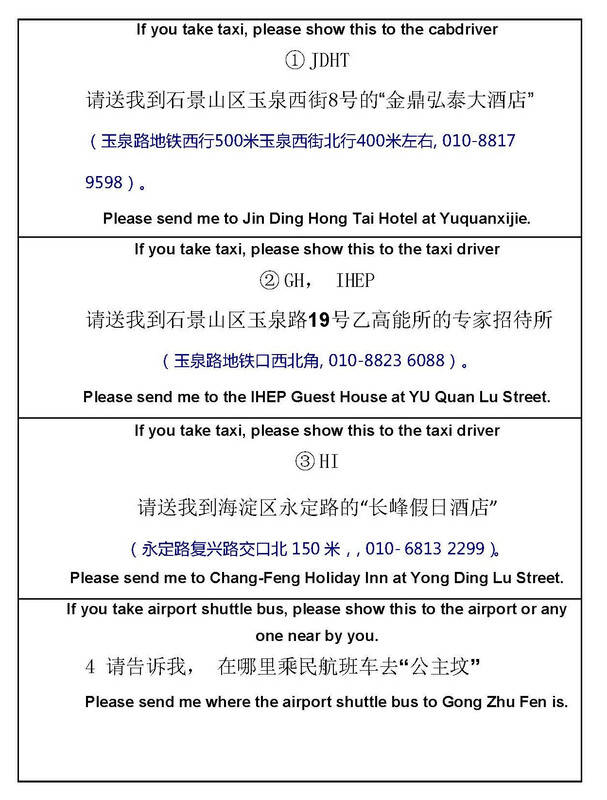 If you take the airport shuttle bus to Gong Zhu Fen, please show the following tag 4 to the check-in staff. When you arrive to Gong Zhu Fen, you need to take a taxi to the Hotel, please show the tag① ,② or ③ to the taxi driver.